Here at Hillbilly Arms we support hunting, sport shooting, fishing, camping and all out door sporting activities and conservation of our outdoors. If you would like to link your site to ours, drop us a line and we'll hook you up. Going on a hunting trip? Need a place to keep your dog? Click on Kotar Kennels. Located just north of High River, Alberta. Good folks there. Master finisher David Jennings. Check his site out for his extensive services. 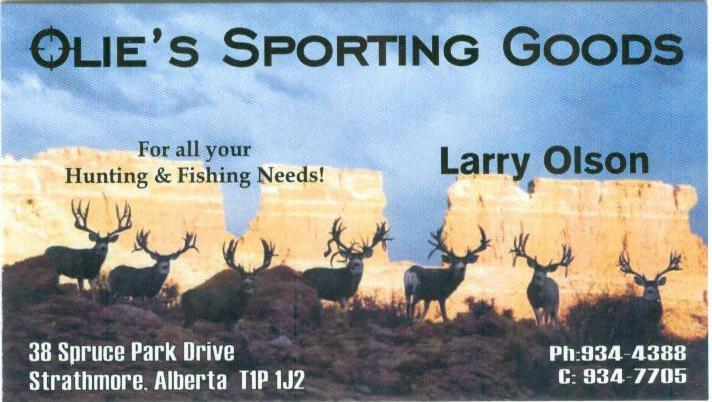 Jennings Outdoor Sports. Need your latest trophy mounted? Our friends at Great West Taxidermy can do the job for you. Cris has been hunting big game since Calgary was still a fort. He knows what you're looking for in that perfect display. How about gear? Check out the cool tactical gear, right here in Canada at Drop Zone Tactical, just in Edmonton. 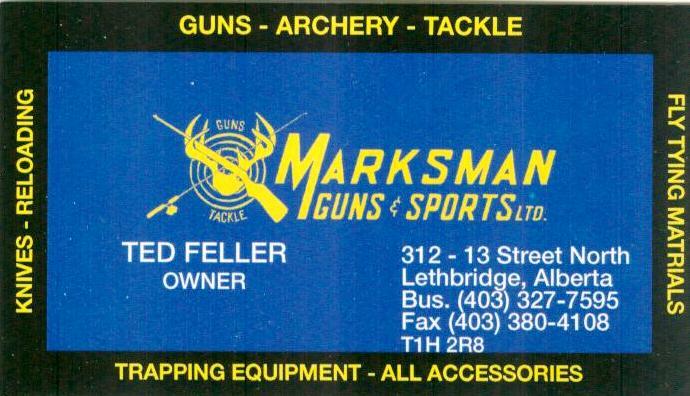 Visit our friends at the Alberta Arms & Collectors Association.